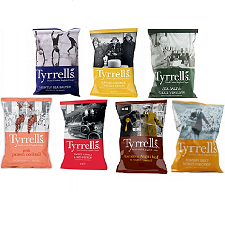 Tyrrells Chilli & Red Pepper flavour crisps 48x40g. 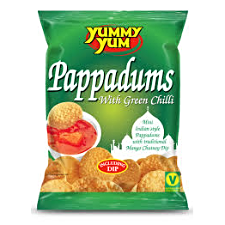 Hand-cooked in England. Packed in a protective atmosphere to keep things super crunchy.